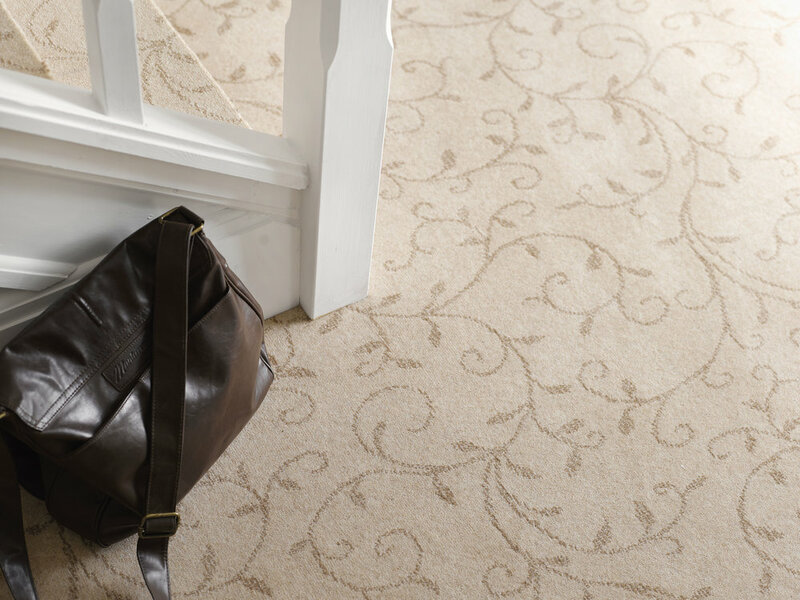 Beautifully made carpets for every home. Having been supplying the people of Woodbridge with beautiful carpets for many years. 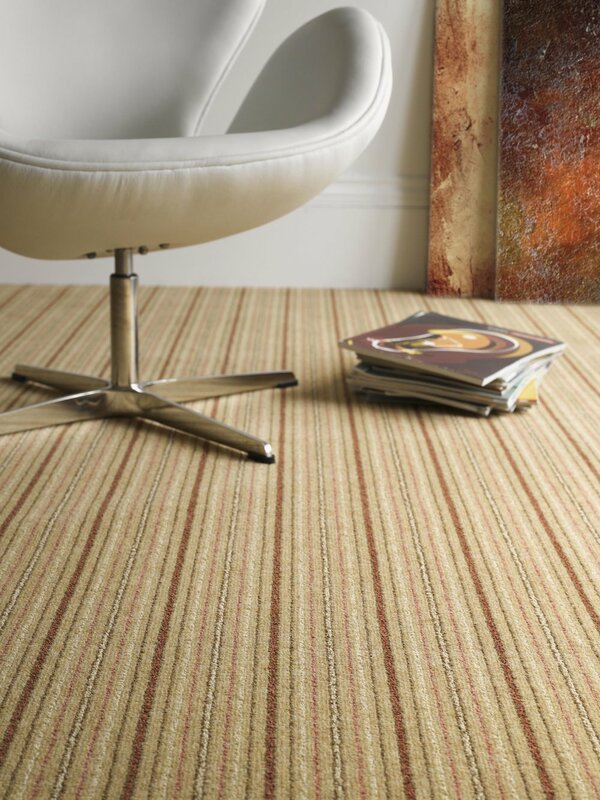 Working with your ideas and budget providing you, our customer with your very own luxury carpets. Whether it is a subtle shade or a bold pattern. 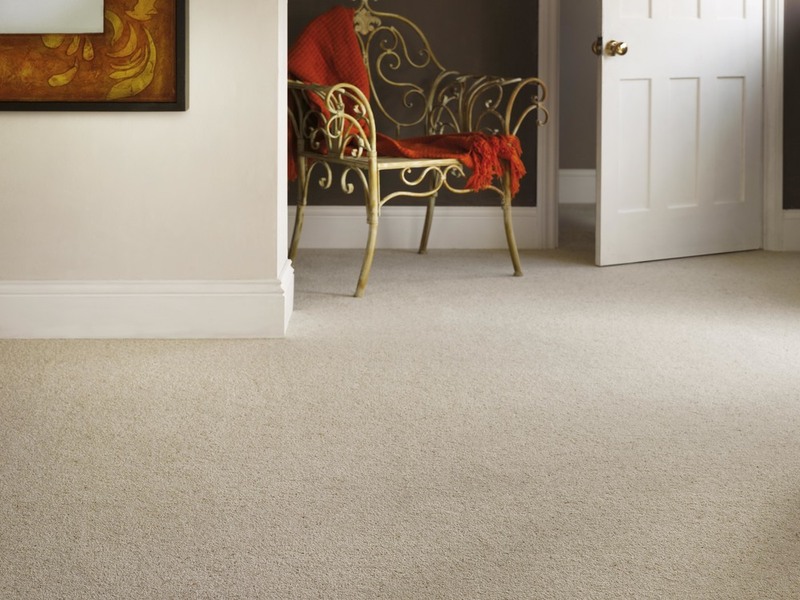 Your carpet ideas can be provided by Archway Carpets and have been done in Woodbridge for 33 years. 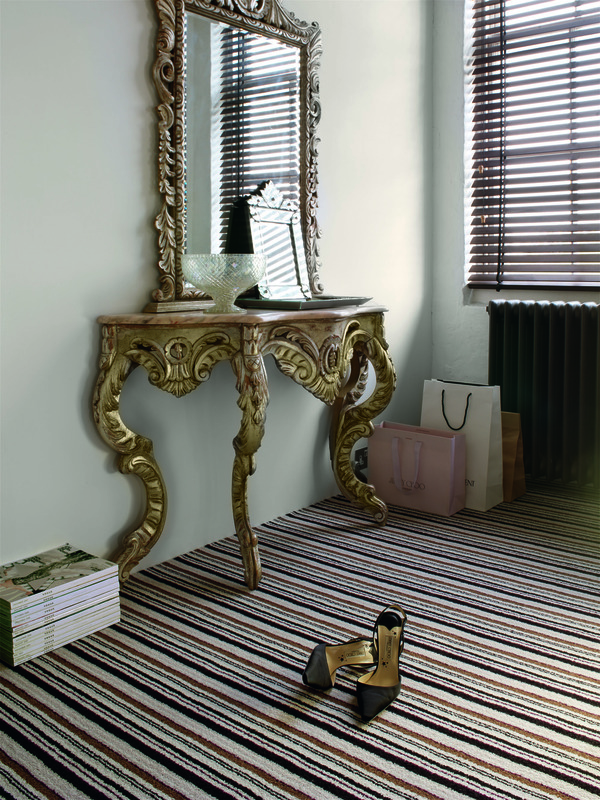 The selection from Crucial Trading can make any interior design a reality. We can bring the huge range of flooring to you. You may just want to design your very own rug. This is simple with the service from us and Crucial. 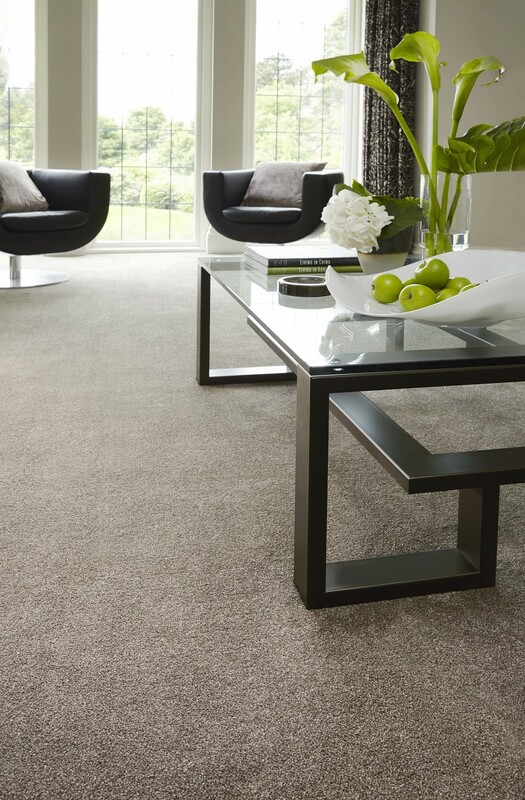 Based in Kidderminster Adam Carpets are proud to say that every carpet from the complete range is made in their own factory. With 80 years of carpet making history they know how to produce great carpets. 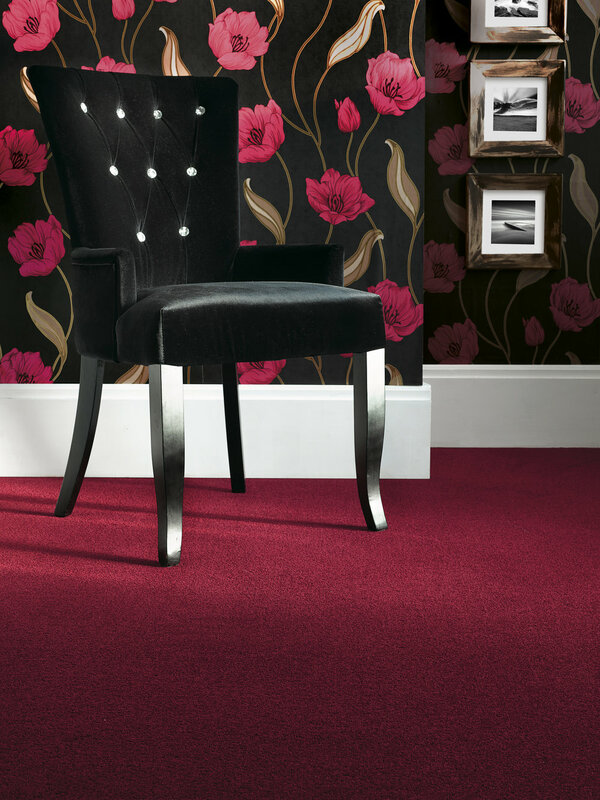 The colours and patterns from the Adam Carpet ranges will make #fashionforyourfloor in your home. As we are, Brockway is a family run business known for their excellence in craftsmanship being a British-made brand. This ethos has been passed down the generations of carpet weavers. 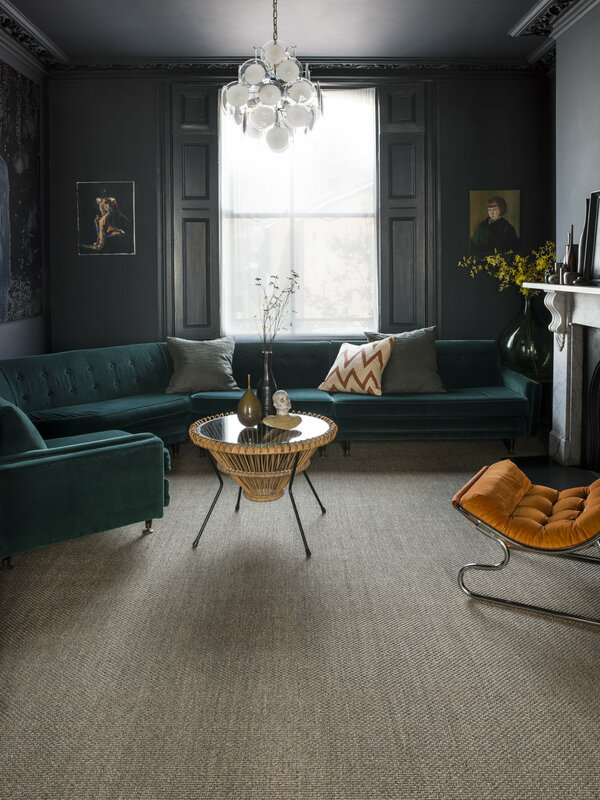 Today they work with the latest designers to produce not only quality but fashionable wool based carpets. 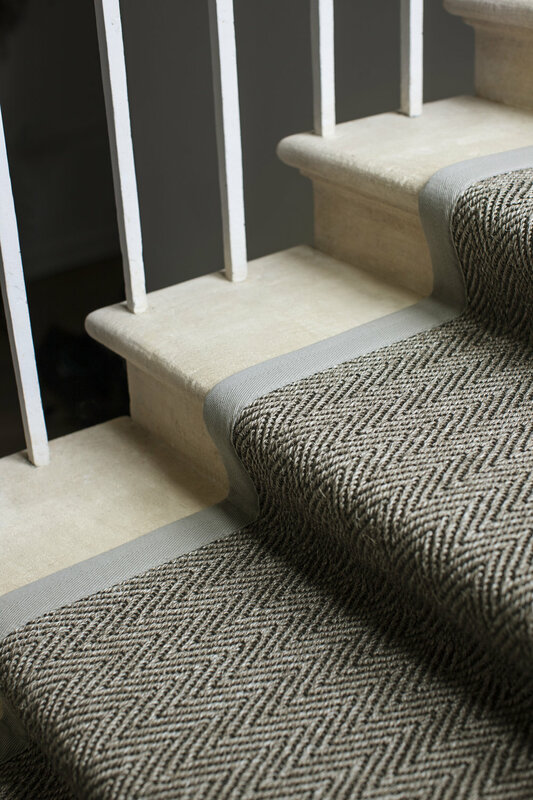 Using British wool, Kingsmead makes a large selection of 80/20 wool carpets. Along with the fantastic Glen Shee Range, their carpets only use wool from sheep who have been grazing the Scottish Highlands. Kingsmead also manufacture the Everloc man made carpet with the look of wool, a truly unique product indeed. Found a design you fancy? Tell us about it and we'll go from there. 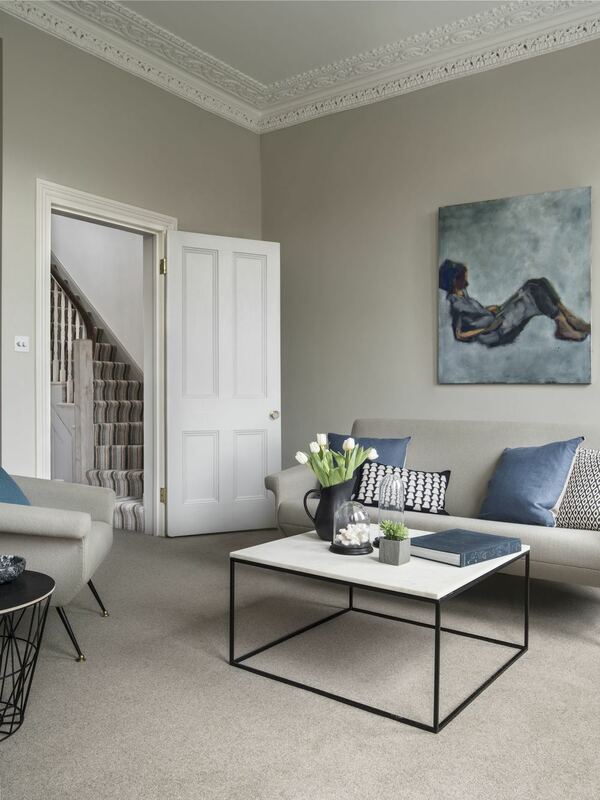 With over 100 years of carpet manufacturing experience, Mr Tomkinson knows that the carpet you select has to be durable, stylish, hardwearing and ideal for your home. That is why Mr Tomkinson is a great choice for the family home. 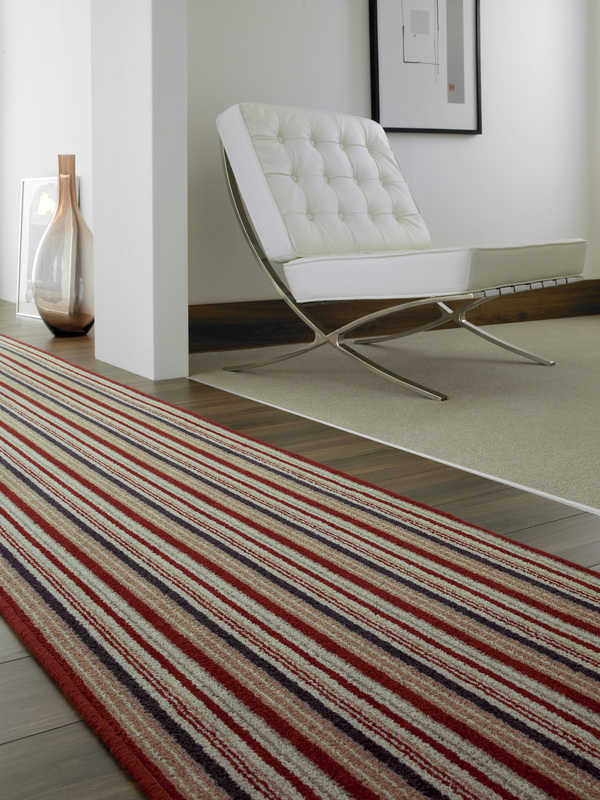 All the carpets made by Cavalier and designed and manufactured here in Britain. 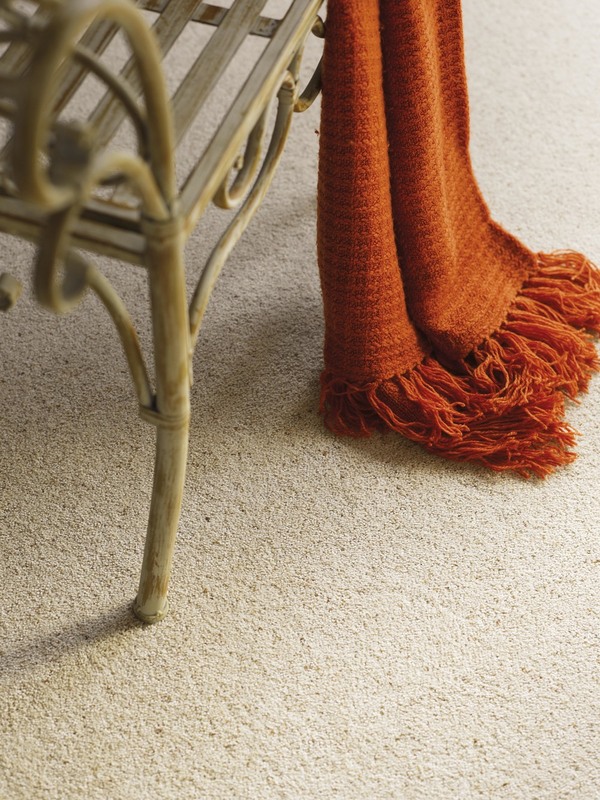 By choosing the finest fibres and dyes, Cavalier have been selling and producing carpets since the 1970’s. They know what your home needs for an ideal carpet. 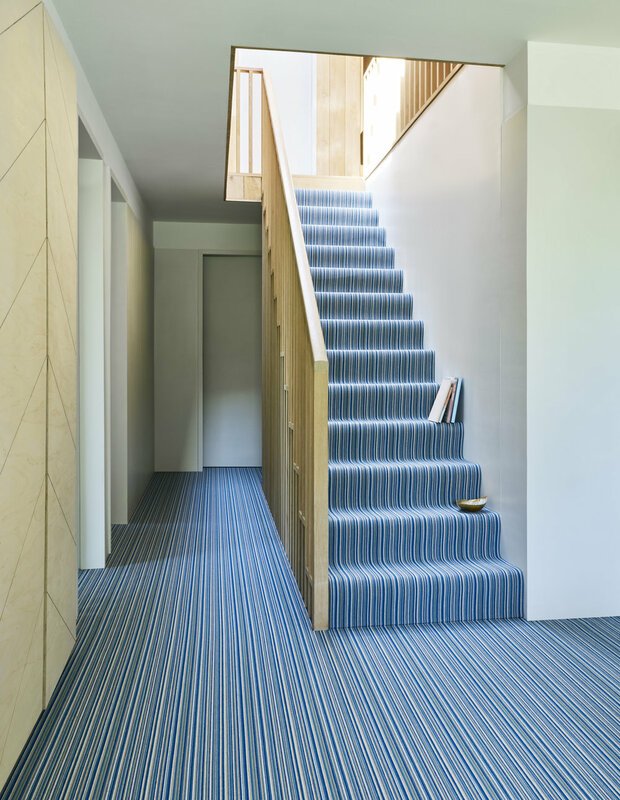 All these carpets would suit your house but which one? Contact us for an In-home consultation. 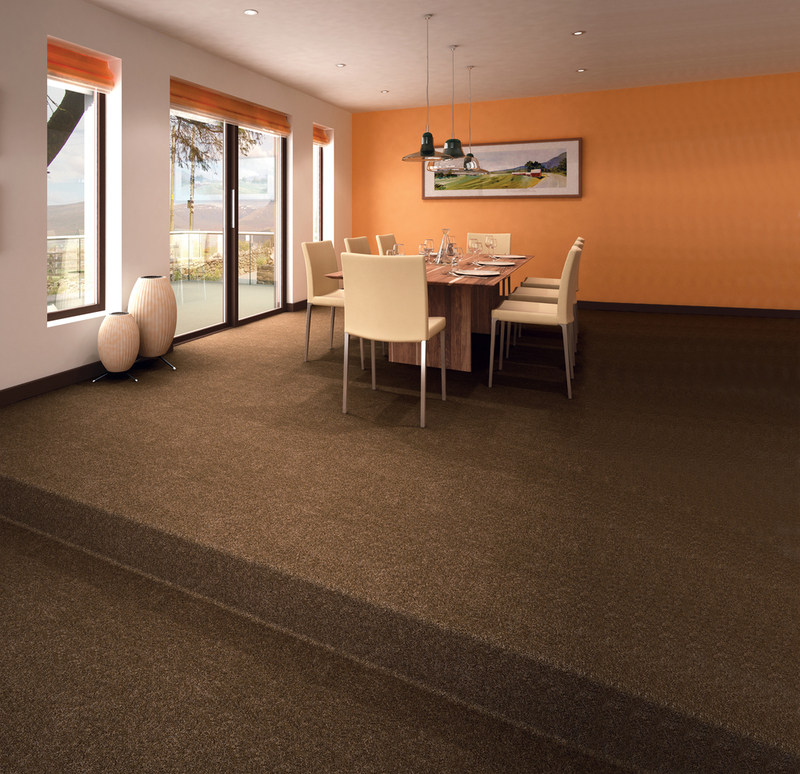 Let's talk which carpet suits your home! 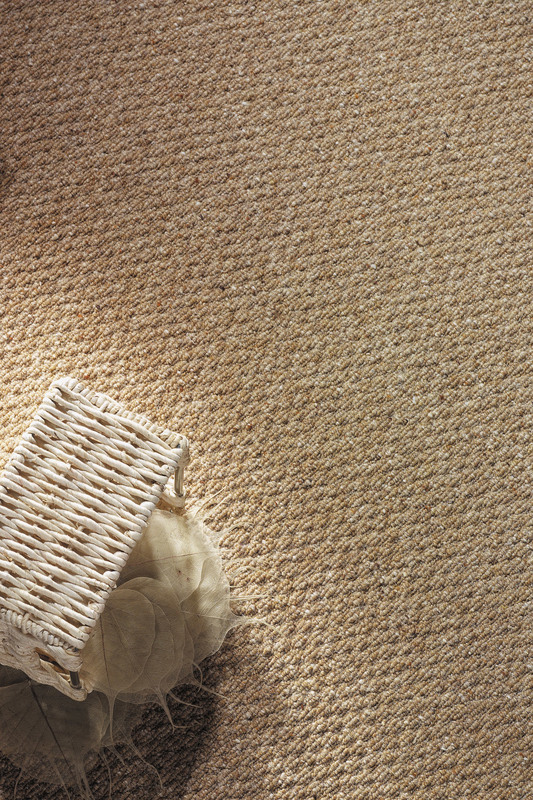 With a comprehensive range of both wool based and man-made fibre carpets, Cormar will have the carpet you will love! They have a product range that will cover every room in the house. 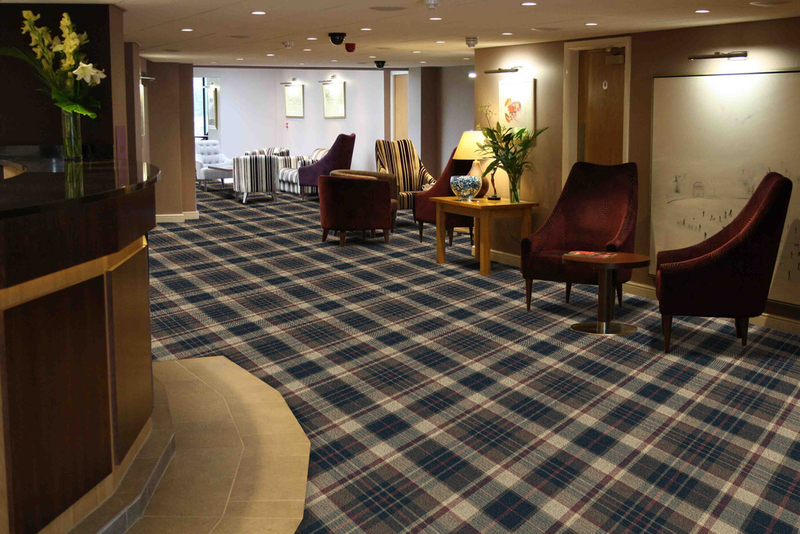 Providing carpets for hotels, restaurants and the medical/nursing home sector. We supply directly from JHS and can provide the designs that the hospitality industry love. We also provide the sensitivity of service that is required when working with the medical and nursing home providers. No one likes carpet stains. Wool Owners Warranty is the unique carpet and spot removal service for owners of wool or wool-rich carpet.